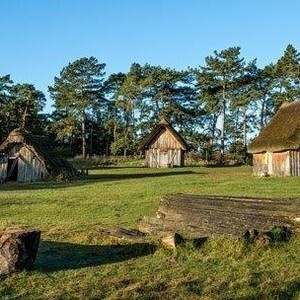 With brilliant indoor galleries and a stunning recreation of an Anglo-Saxon village, West Stow in Suffolk is a fascinating and enjoyable day out for all the family. 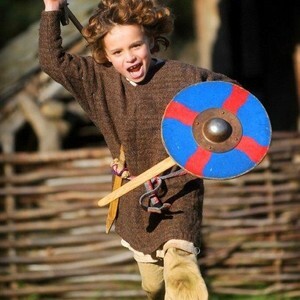 Explore the Anglo-Saxon houses, watch an historical film, dress up as an Anglo Saxon, or say hello to the rare breed pigs and chickens. 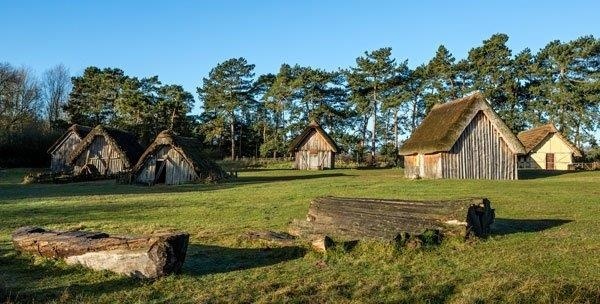 West Stow’s remarkable wooden homes were rebuilt using ancient Anglo-Saxon methods on the exact site of the original settlement thanks to results from extensive archaeological surveys. Daily tours of the village are available; please phone West Stow on 01284 728718 to check availability. From the first humans to the Romans, Vikings and more, you can check out fabulous finds from digs across West Suffolk. Archaeological investigations continue at West Stow; come and see how experimental archaeology is bringing the past to life! After enjoying the Anglo-Saxon village, why not explore West Stow Country Park; it’s a mixed and beautiful landscape of heathland and rivers, plus country trails and bird hides. There's an adventure playground, too! What's on at West Stow? There are lots of events held at West Stow, from ancient battle re-enactments and craft demonstrations to story-telling and bushcraft activities – check out the West Stow website for latest information and details of upcoming events. West Stow is open daily from 10am–5pm. The archaeological mini-dig is open daily from 11am–4pm – it’s perfect for young archaeologists! And the Angles Café is a great spot for something to eat and drink after your packed day out. 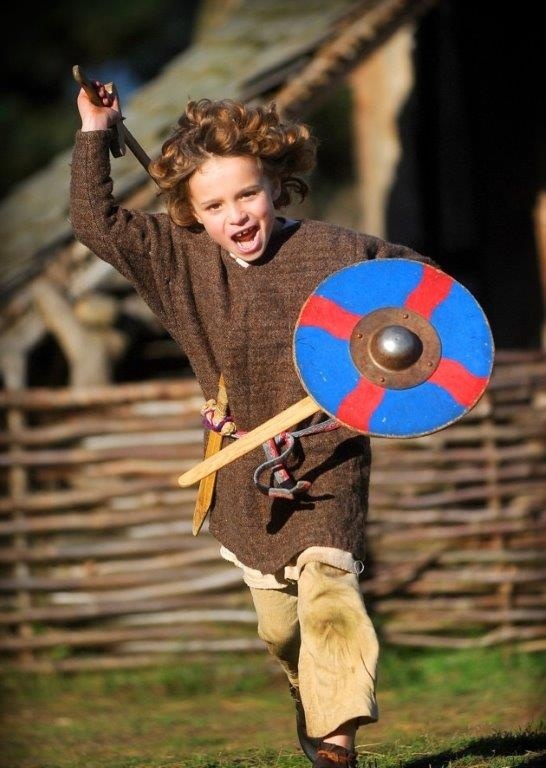 Remember, if you are a member of a YAC club, you can get free entry to West Stow Anglo-Saxon Village with your 2015 YAC Pass Card. Enjoy your visit!